Musings, ponderings and various observations on the intersection of BJJ/Martial arts training and the living of life. I have no inclination toward either political correctness or correct spelling. This blog, such as it is, remains fundamentally an unfiltered gush of thought ... both raw and unpolished. I have both the means and the ‘age’ to retire right now. yikes! Why don’t I? The main reason is that I have cultivated, over the years , a work ethic that makes it now somewhat difficult to say ‘no’. And I am perfectly okay with that .. because in part, it defines who I am. 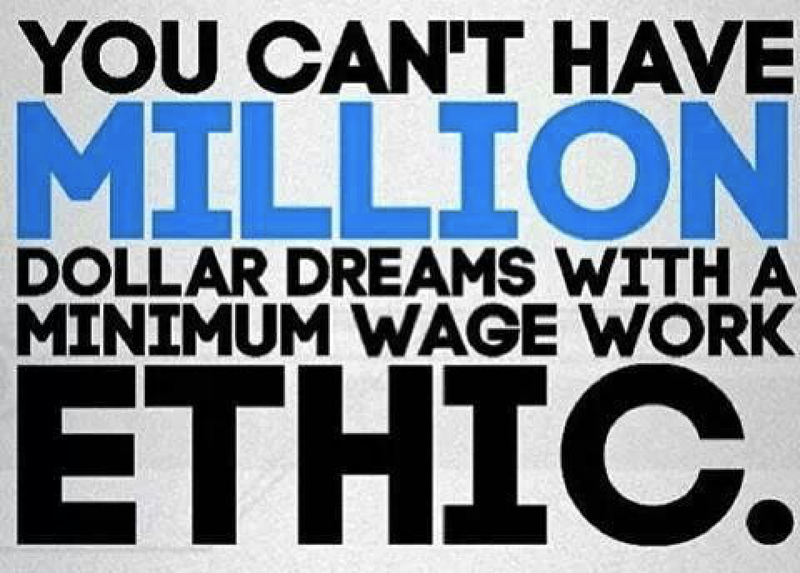 ‘Work ethic’ … means deciding and committing; not caving into momentary feelings. If you want to get stuff done … you’ll need this in your bag of tricks. BJJ for Self Defence? LOL! Deliberate Practise … the habit of the outlier. Complexity ... as above, so to below.